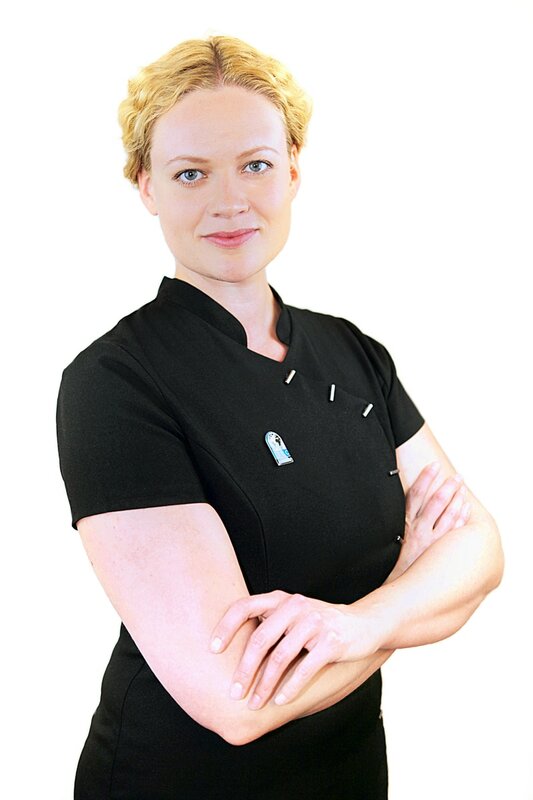 Joanna delivers the most professional and relaxing massage therapies I have ever received. Working in IT I spend most of my day hunched over a computer and thus suffered from lots of pain in my lower back and shoulders. On visiting Joanna, she started by first interviewing me to get a full history of my health and goals for the therapy. She then customised the therapy to my specific needs, not only giving me an incredibly relaxing and revitalising massage, but also specifically targeting my pains. My back now feels amazing! It had been pretty sore for the last couple of months and Joanna fixed it right up. She really listened to where I needed the most attention and was very communicative throughout the whole appointment. And all this excellent service was delivered in a very comfortable and welcoming studio. I highly recommend it, thanks Joanna. After recently having a baby I really needed a treatment to help ease tension and aid more restful sleep. Joanna was recommended to me by a friend. Having had many massages in my time I can honestly say Joanna's ability to meet my needs and perform a wonderful treatment were outstanding. I highly recommend Joanna for a truly relaxing massage in a peaceful environment for an excellent price. Joanna is a truly professional masseuse, with a perfect sense of what her client wants. She really listens to you and adjusts the therapy to what you need - you can get quiet relaxing massage for relieving stress of work, a more intense session for sports-related issues or empowering body and mind regeneration for facing everyday challenges! In her cosy studio you feel relaxed and well taken care of at all times! What I love about Joanna is her flexibility. She doesn't treat you like just another 'standard' client that gets a 'standard' massage at all! Prior to the interview she asks you in details about your health and expectations and follows them, adjusting the massage each time to your specific needs. Thanks to that a full body massage at Joanna's becomes not only a relaxing therapy for your whole body, but also a solution for any particular problems you have. Thanks, Joanna for healing my foot pain! I couldn't get rid of it for years!